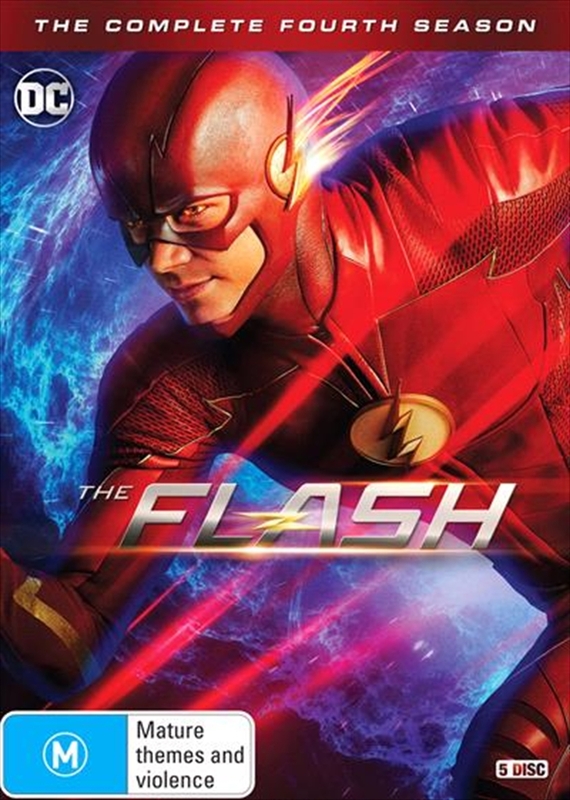 Last season, Barry Allen aka The Flash (Grant Gustin) used his extraordinary abilities to travel back in time and save his mothers life, and inadvertently created an alternate timeline known as Flashpoint. The phenomenon not only gave birth to the villainous God of Speed known as Savitar, but changed the lives of Caitlin Snow (Danielle Panabaker) and Wally West (Keiynan Lonsdale) forever. With the help of his adoptive father, Detective Joe West (Jesse L. Martin), his fiance Iris West (Candice Patton), and his friends at S.T.A.R. Labs Cisco Ramon (Carlos Valdes) and Harrison Wells (Tom Cavanaugh) -- Barry continues to protect the people of Central City from the meta-humans that threaten it. But first, hell have to escape the Speed Force an extra-dimensional entity teeming with unknown dangers that Barry sacrificed himself to in order to save Central City.